It’s a big beautiful WORLD of DANCE! 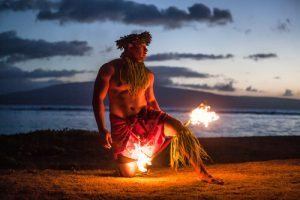 From Tahiti to Hawaii, Tonga to Fiji, with stops to New Zealand and so many islands in between, Polynesian dancing has long since stood as one of the most beautiful forms of dance since the beginning of, well, forever. Dances of the Pacific Islands transcend the beauty of movement and depict a culture of legend, tell a story of beautiful narrative and are deeply based in religious and cultural foundation. From each Island in the Pacific we see the variations of movement that are uniquely there’s. Whether it’s incredible hip action (which we are told is an action that originates more in the knees to create the perfect motion) of the Hawaiian or Fijian Islands, the Poi dance from Maori, the Fa’ataupati or Siva Afi of Samoa (can you pronounce those dances?) 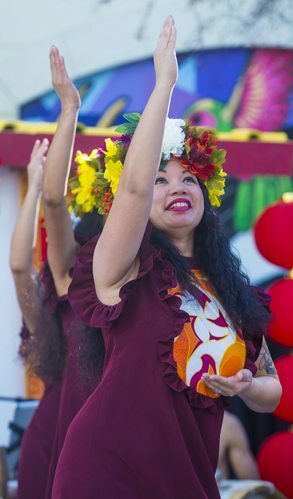 or the fluid hand movements that tell the story and accompany all these dances, Polynesian dance is…in just in one word…beautiful in every variety. What an AMAZING world of dance we are a part of!